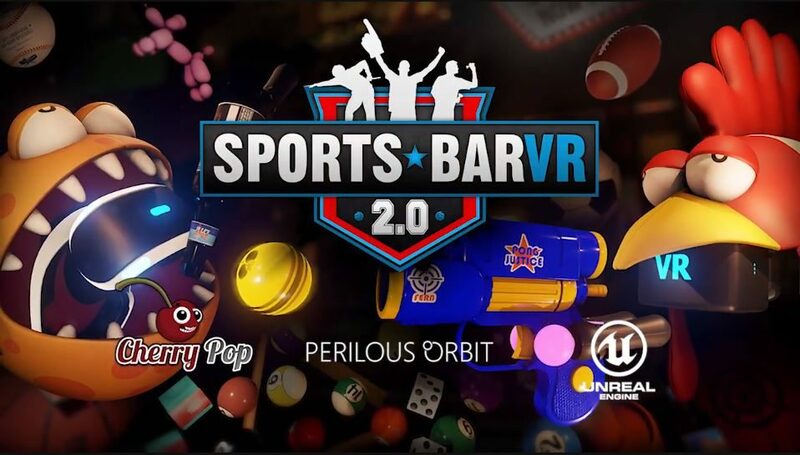 Version 2.0 of SportsBar VR has been officially released, and it adds cross-platform play, as well as new games, items, and more. If you’re an avid player of SportsBar VR and you’ve been wondering when the next major content update would be coming then today is your lucky day. 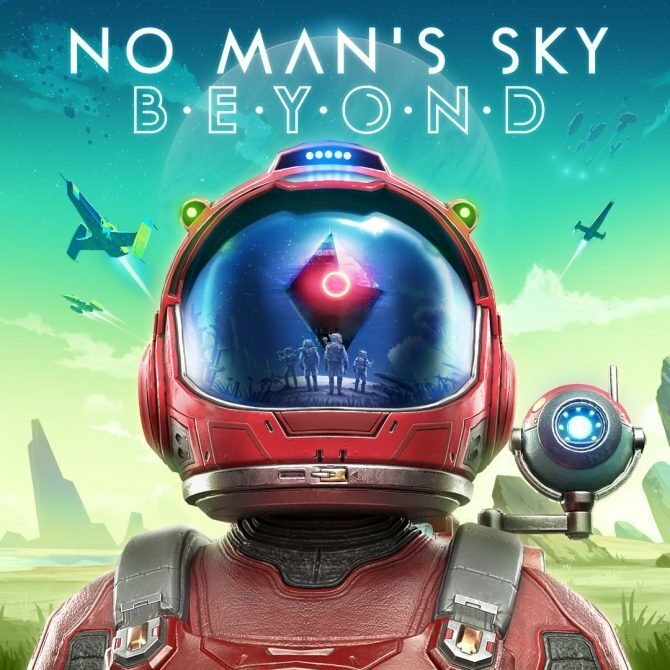 Developers Cherry Pop Games and Perilous Orbit have announced that the popular virtual reality game would be receiving its biggest update yet, officially bringing it to version 2.0. 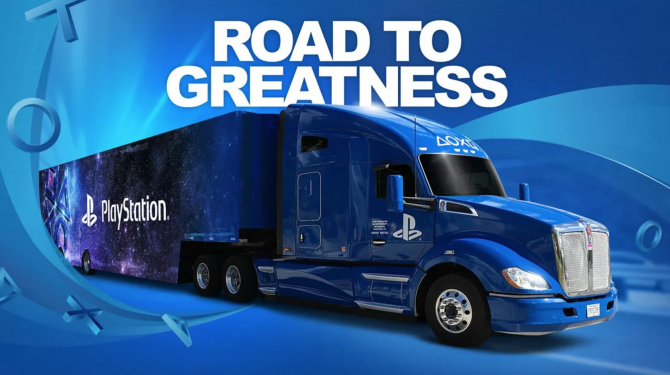 First and foremost, cross-platform play is now enabled, meaning no matter what platform you’re playing on, you’ll have access to the entire player-base. The player cap has also been increased to 8 per match. In addition to that, the update will include two brand new games. The first is called Chain Reaction, and put each player’s reaction times to the test. 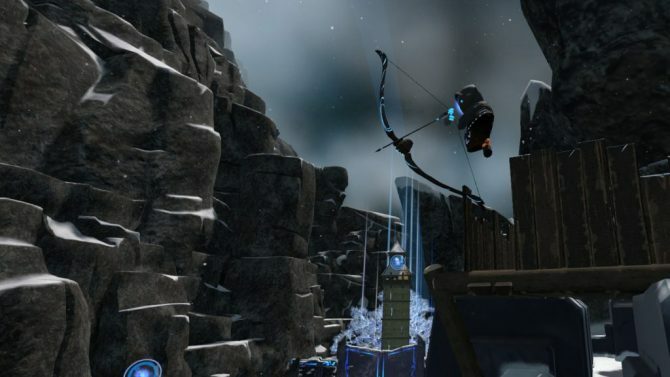 The second is titled Puzzle Treasure Hunt and will task players with finding pieces around the main bar area. The first to find all the pieces wins. 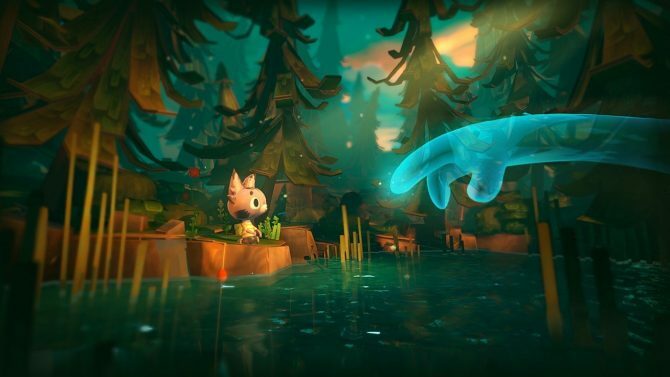 The game also received new AI, as well as enhanced custom game settings. Finally, a ton of new smaller features were also added with v.2.0, including new items, challenges, avatars, and more. To celebrate the release of the new update, a brand new trailer was released, which you can, as always, check out at the end of the article. The game also 33% off, bringing its price down from $19.99 to $13.99. SportsBar VR was officially released on June 1, 2016, and is available on PlayStation VR, Oculus Rift, and HTC Vive.